Save Time? Automate! 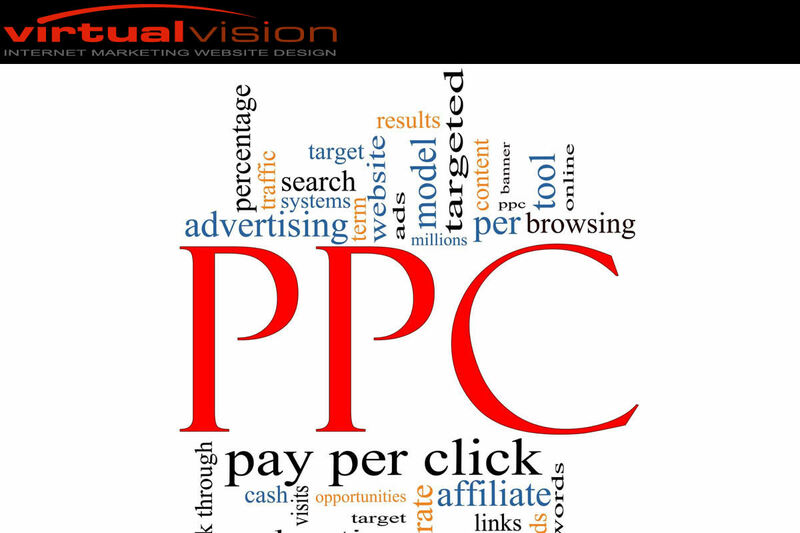 Virtual Vision offers the best PPC Advertising Support.